I had my first skin rejuvenation treatment with Oracle Skinland. I was looking for younger looking, tighter, smoother skin with little or no downtime. Oracle Skinland provided the personalized treatment in a comfortable and relaxed environment. 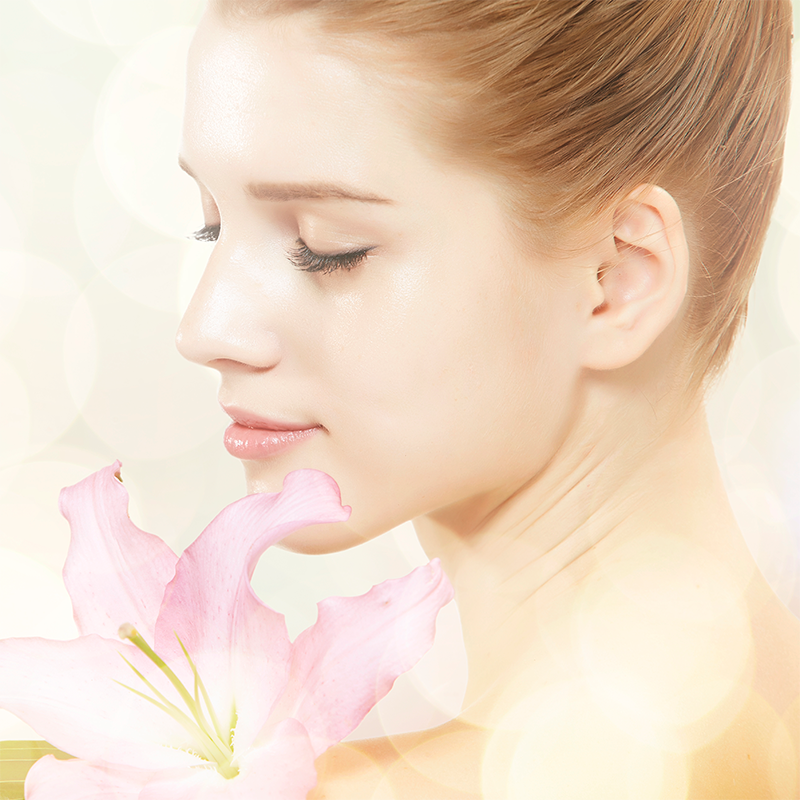 Oracle Skinland Hong Kong is a premier skin rejuvenation center offering a wide range of cutting-edge, non-invasive cosmetic treatments to help you look and feel younger from the inside out. 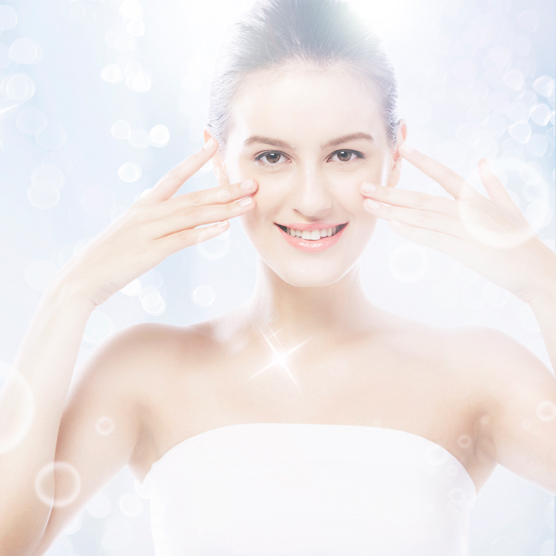 Welcome to the Oracle Medical Group, a Korean network of cosmetic skin clinics. At Oracle we enahance your inner beauty. One Network. One Franchsie. One Clinic.